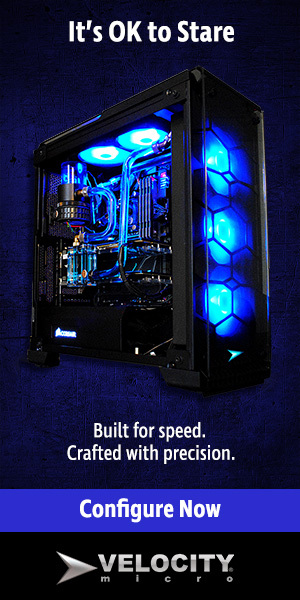 There are quite a few different things to consider when you are looking for a gaming PC. One of the top factors these days seems to be size. PC’s come in a variety of sizes, but small gaming computers are picking up a lot of traction in the market. Just look at footage from any major trade show, and you are sure to find a ton of compact PC’s from a wide range of companies. There has been a lot of growth in the segment recently. What used to just be semi compact mini-itx systems has now turned into many different compact form factors. The intel NUC or “Next Unit of Computing” represents the smallest current mainstream consumer form factor available today if you are looking for a PC capable of gaming. These small cube shaped systems typically fit in the palm of your hand. They were initially designed for kiosks or digital signage systems but have since evolved into powerful compact desktops. Mini-STX is the newest form factor of the four listed here. 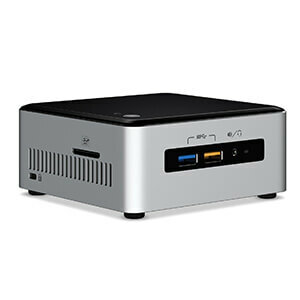 It sits between a NUC and Mini-ITX board in terms of size. Unlike NUC’s, mini-stx systems use a standard intel 1151 desktop socket. 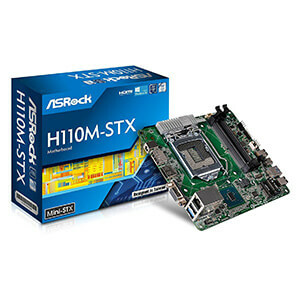 Unlike mini-itx they rely on laptop memory and m.2 drives for storage. They are less flexible in terms of component selection, but much smaller and more compact than an off the shelf mini-itx system would be. Mini-ITX systems have been around for a long time. If you want a small DIY gaming PC, chances are you will be building a Mini-ITX based computer. As compact PC’s have become more popular we have seen more manufacturers making high end Mini-ITX motherboards, coolers, and cases. It’s not hard to find a small case and set of components that will fit pretty much any scenario. Many PC manufacturers are creating their own custom compact systems. PC’s like the Corsair One, an MSI Vortex are designed to offer truly high-end performance, advanced cooling, and excellent acoustics in a smaller footprint then would be possible with off the shelf parts.